Gigabyte first announced its range of powerful Brix Pro mini-PCs in 2013, punting them as bare-bone units which required RAM, a hard drive, and an OS. Following the launch of Brix range, the hardware maker recently revealed the Brix Gaming (BXi5G-760) – a micro PC aimed at gamers. The Brix Gaming features an Intel i5-4200H 3.4GHz CPU, an Nvidia GeForce GTX 760 GPU, and requires you to slot in a 2.5-inch hard drive and DDR3 RAM. The full spec sheet is detailed in the table below. While reading through the figures, take note of how small the Brix actually is. 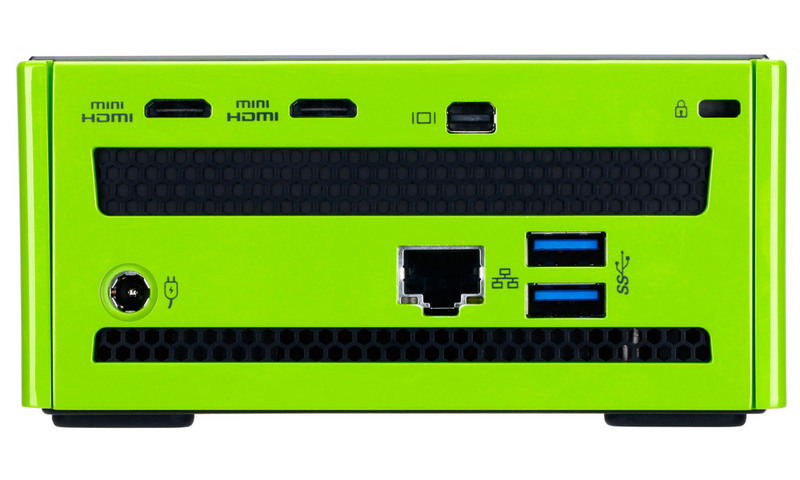 The Brix also comes with LAN support, Wi-Fi connectivity, Bluetooth, 2 mini HDMI slots, a mini diplay port, 4 USB 3.0 slots, an audio jack, and an mSATA slot. 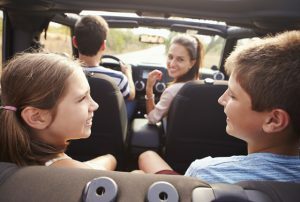 Packaged with the Brix is the necessary power cables, screws to secure your 2.5-inch drive, and a mini HDMI to HDMI cable (in case you were wondering). Another cool feature of the Brix is that it is bundled with a VESA bracket, which lets users mount the unit behind a monitor or an HDTV. Gigabyte say this will not only hide the unit, but allows you to turn any VESA-compliant display into a gaming station. 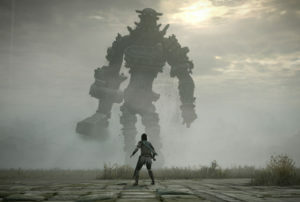 How much will all this awesomeness cost you? Well, Rebel Tech has the unit listed for R11,969, while a few other retailers are selling it for around the R12,500 mark. 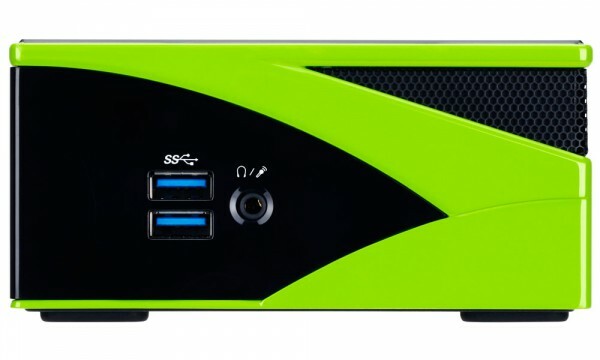 The hardware experts at Anandtech recently got their hands on one of the black and green PCs and put it through its paces using 8GB DDR3L-1866 RAM, an ADATA SX300 128GB mSATA SSD, and Windows 8.1 Pro x64. In Anandtech’s analysis of the unit’s gaming performance, the Brix hit 14fps in Tomb Raider in 1920×1080 (HD), 29.3fps in Bioshock Infinite in HD, and 40.9fps in Dirt Showdown when running in HD. 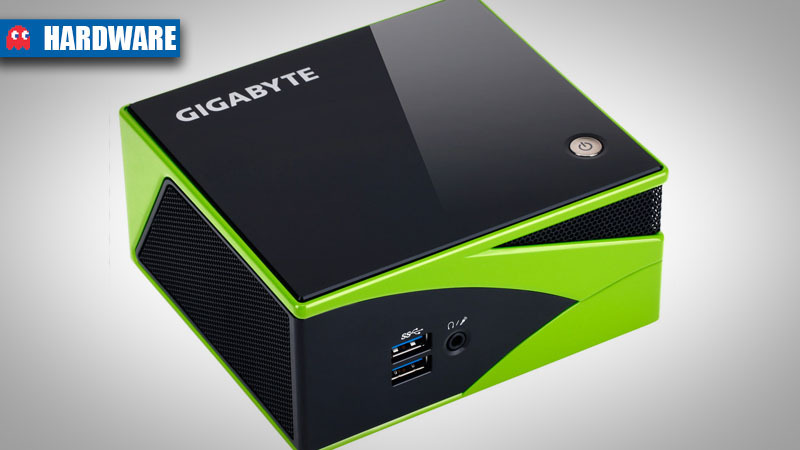 Gigabyte has managed to cram impressive gaming components into a small chassis. If there were a metric for gaming performance per cubic-foot, the BXi5G-760 would win it hands down. 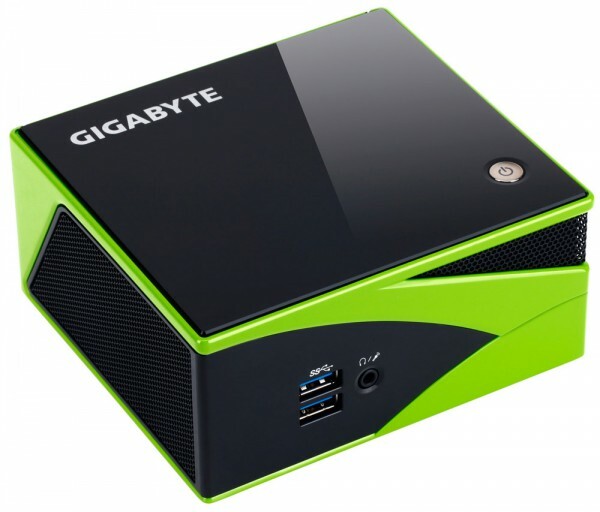 In conclusion, if one is looking for a highly portable non-DIY gaming mini-PC, it is hard to go wrong with the Gigabyte BXi5G-760. 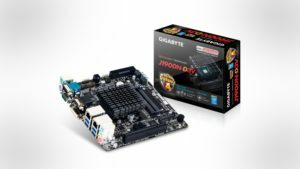 Has Gigabyte put together a neat package here, or is it a waste of money and space (albeit, not a lot of space)? Let us know in the comments and forum.